The bad news: Lucas ‘Hulk’ Barbosa and Andris Bruonvski will not be making the trip to Guam to fight in the Marianas Open on April 22. The good news: Atos monster Michael Liera Jr. and Gracie Barra representative Felipe Trovo have already been confirmed as taking their places in the -181lb and 181-210 brackets and are on their way to Guam! So how does this change things? 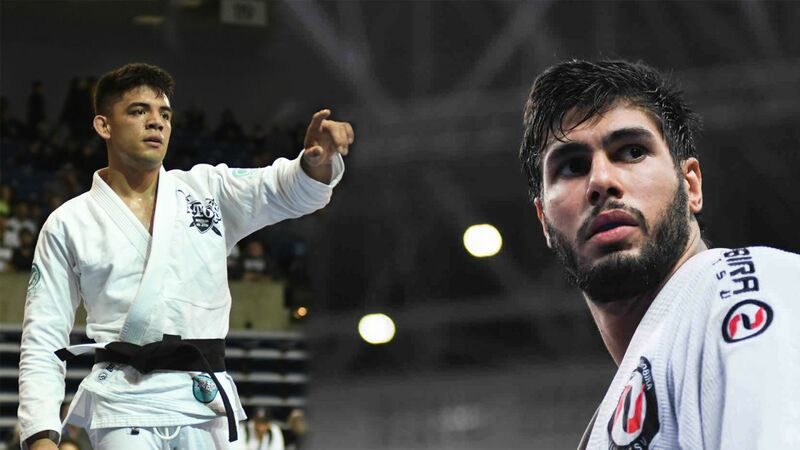 For one– Servio Tulio’s opening match just got that much harder – Michael Liera Jr. has seen more competitive success than Andris, he recently closed out the lightweight bracket at Pan Ams with JT Torres, and he is also a Marianas Open veteran. Liera Jr. is a competition machine and will be a true test to see if Tulio is ready to take on the sport’s elite. Trovo’s introduction to the 181-210 bracket is especially interesting: he just joined Team Romulo Barral at GB Northridge, which this makes him a teammate of the defending champion Felipe Pena. The Marianas Open staff has confirmed that the pair will be seeded on opposite sides of the brackets, and should they meet in the final, they will fight. 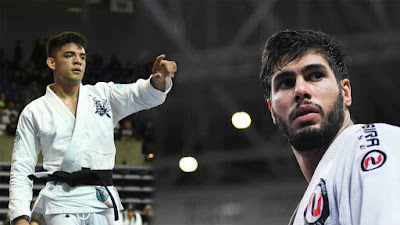 Trovo’s appearance in the first place match is anything but a lock though: he’ll need to get through Eric Siam in his first match and the winner of Mahamed Aly versus Jackson Sousa – a daunting feat for even the most talented of athletes.